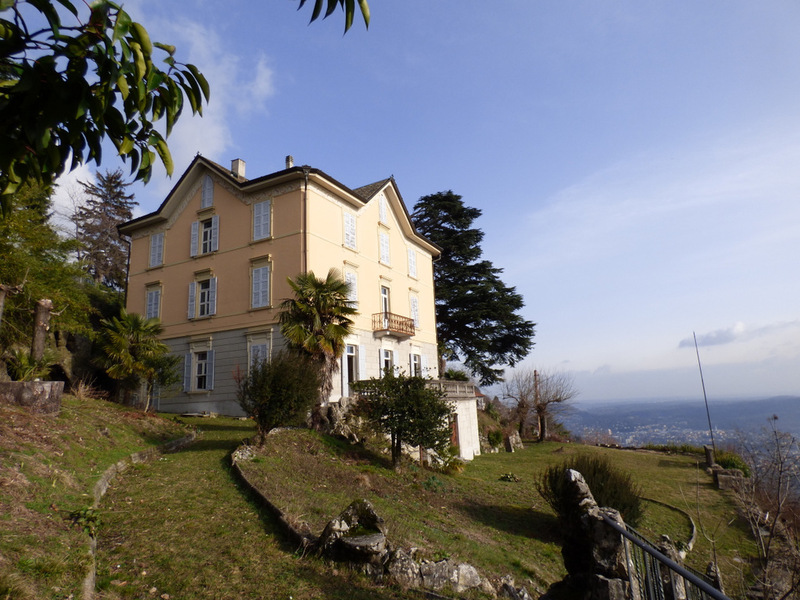 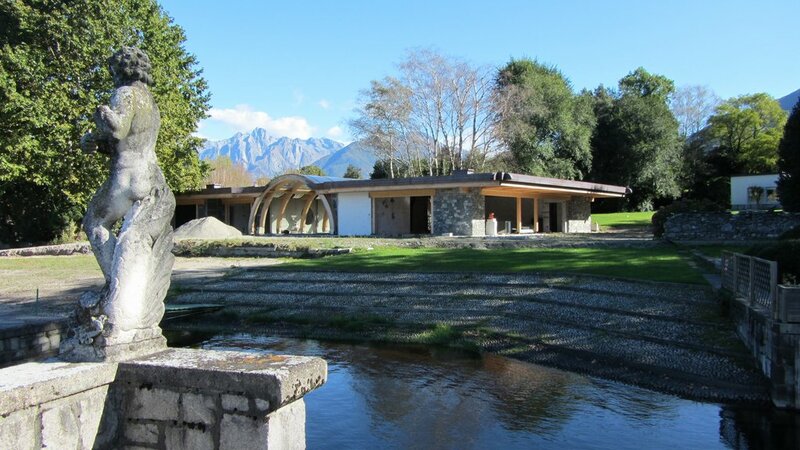 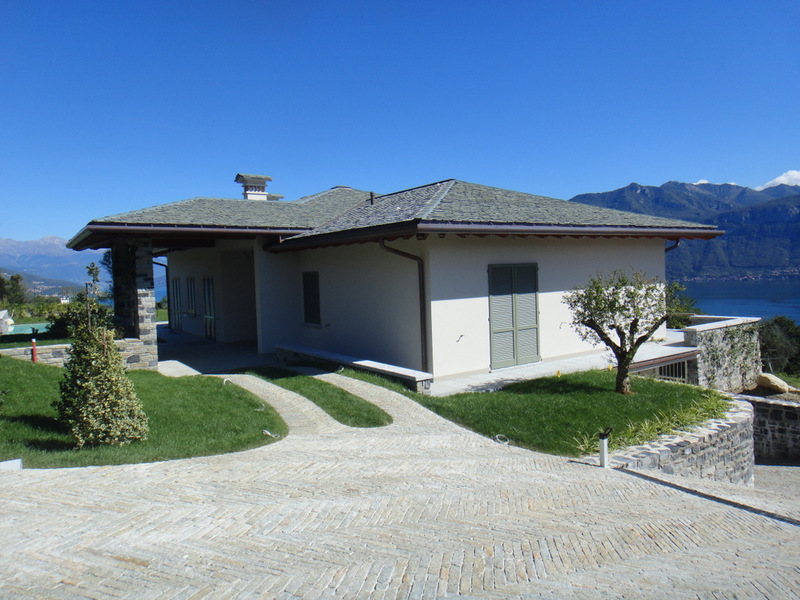 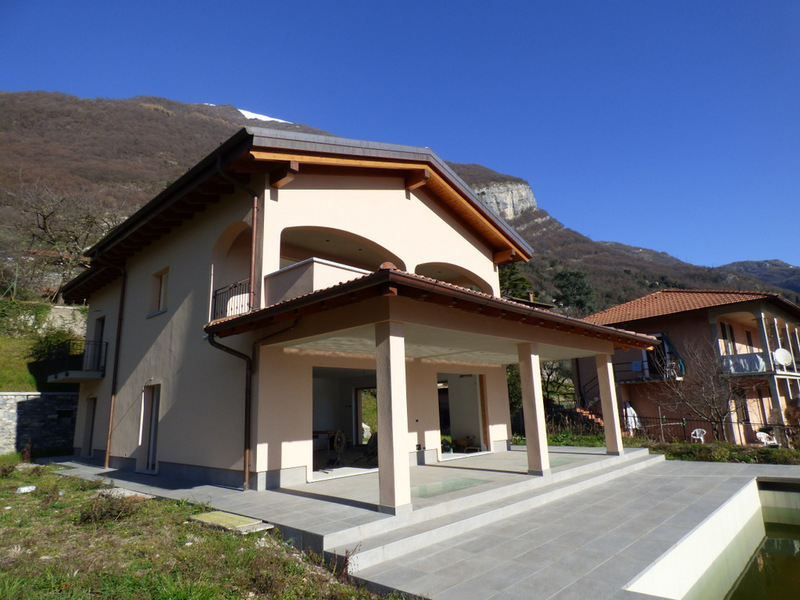 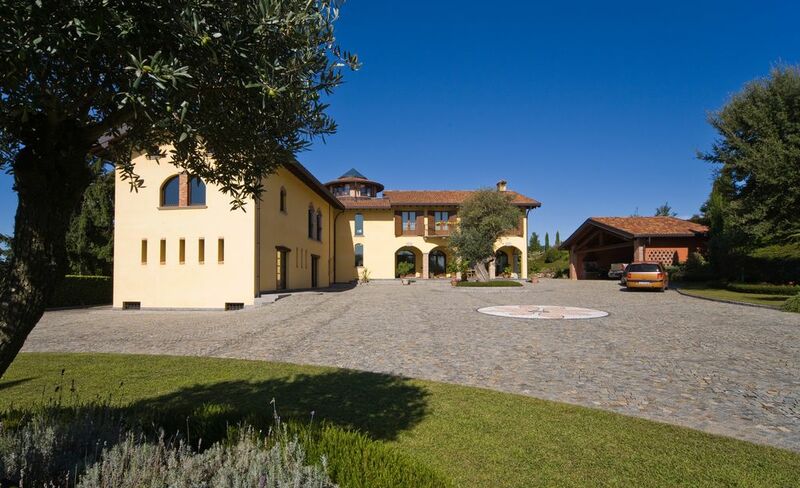 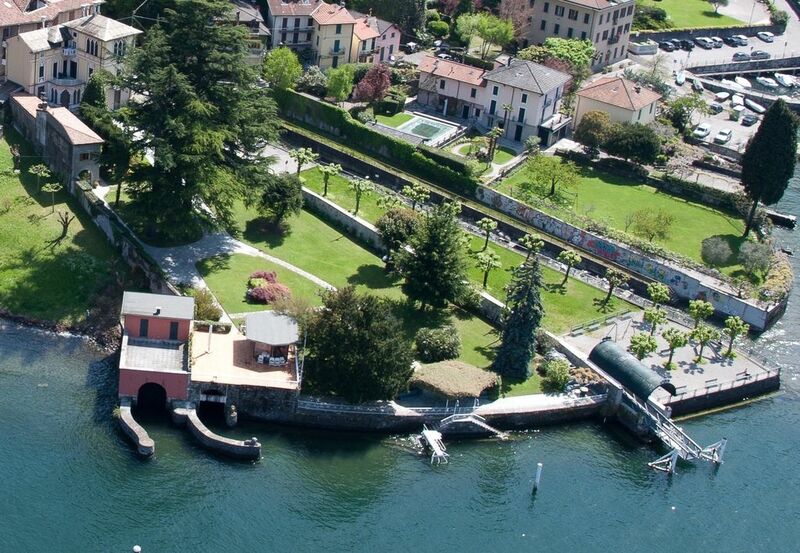 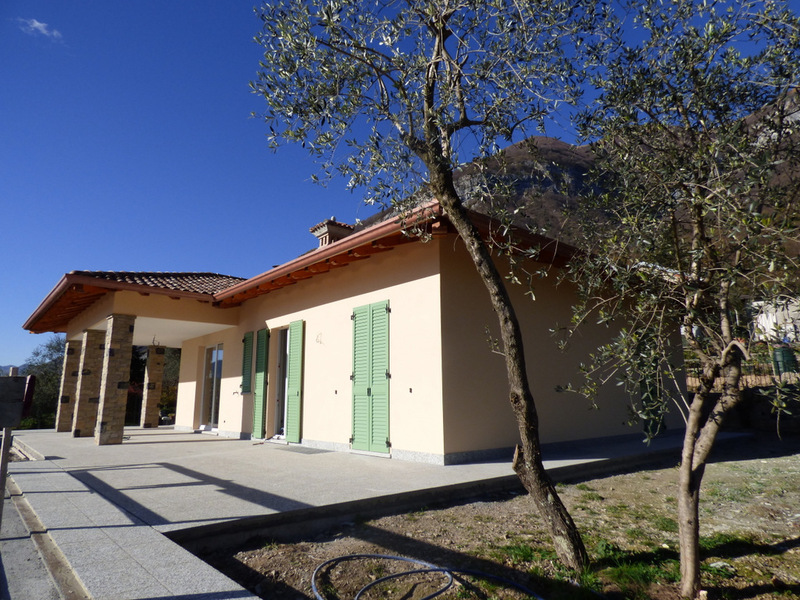 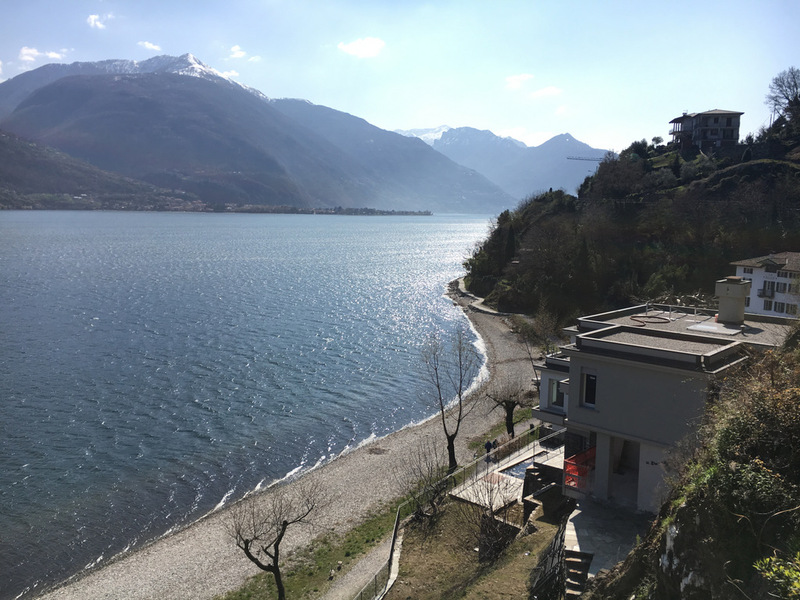 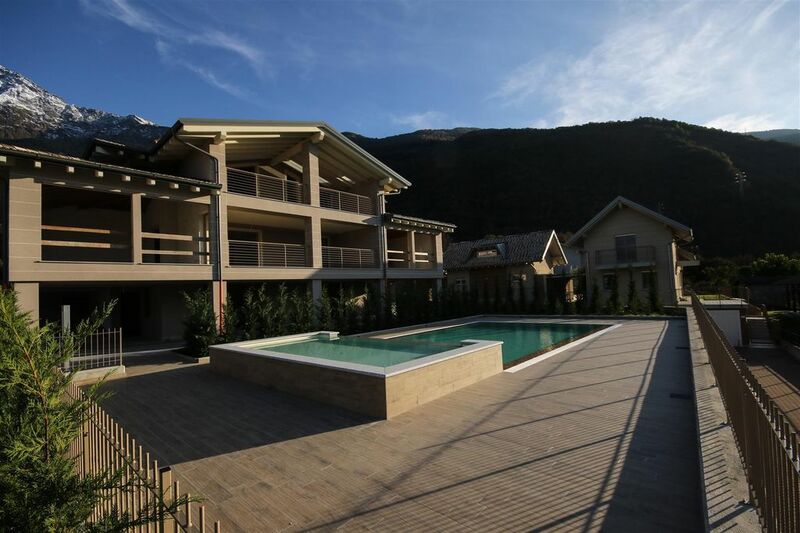 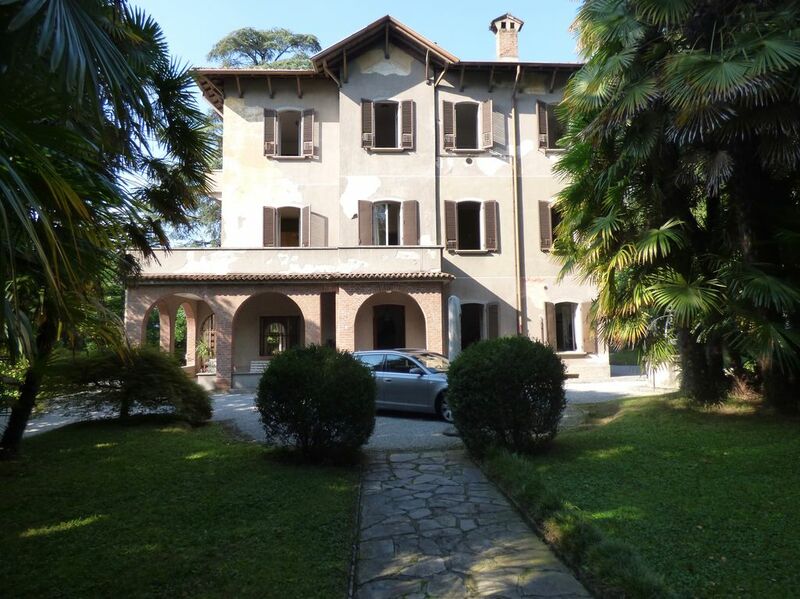 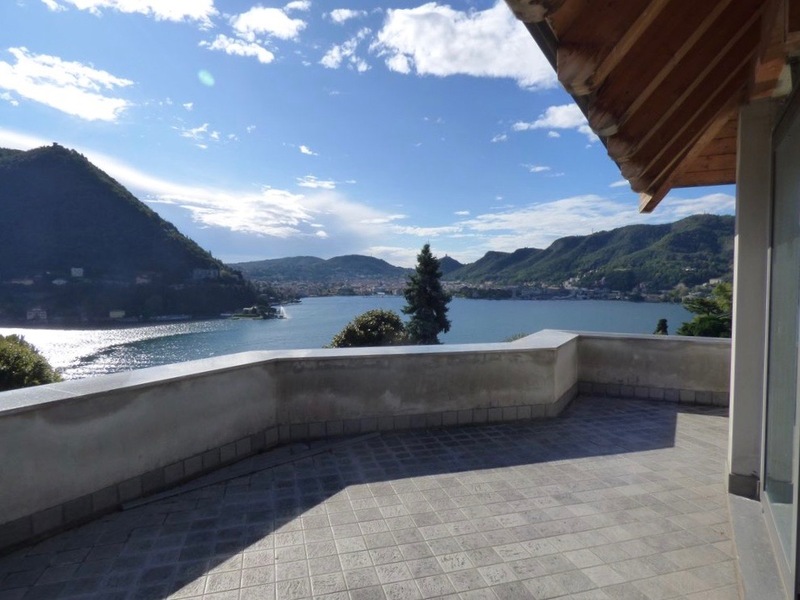 Look at our Lake Como luxury villas for sale on and check out the facilities on them; We will be happy to help you in the purchase of your luxury villas directly front Lake Como! 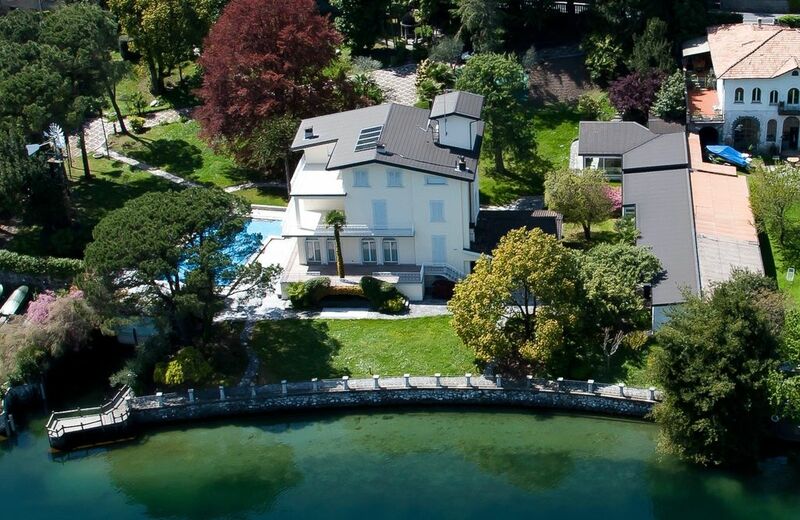 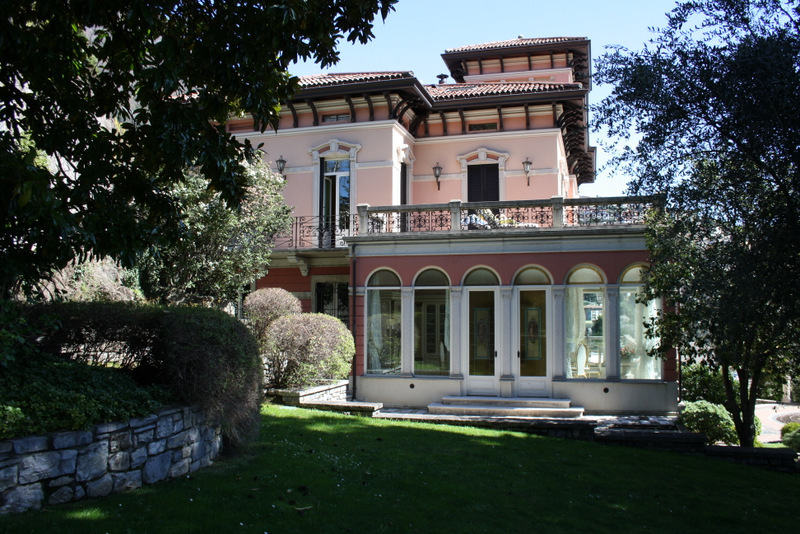 We are specialized on Lake Como's Luxury villas market: entrust our real estate agency to buy your dream villa on Lake Como, wonderful and unique location for your holidays. 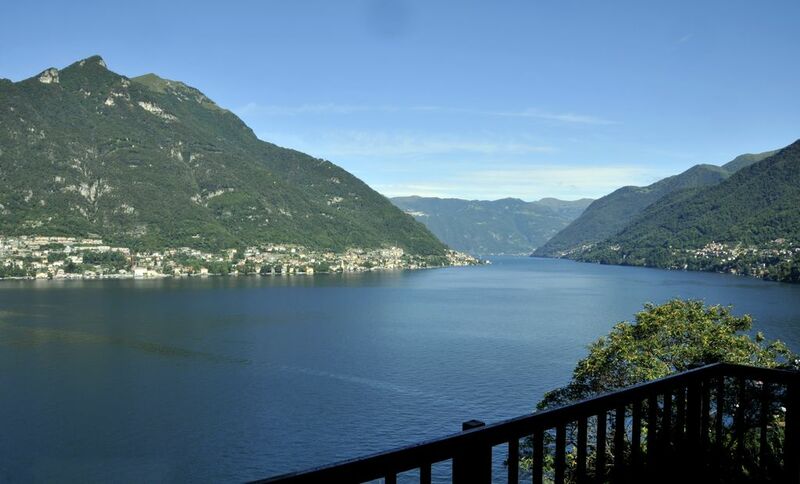 Last year, the Lake Como has been classified as the most beautiful Lake in the world by the newspaper "The Huffington Post", for its climate and its surroundings with prestigious noble villas overlooking the waters of the Lake, among which the enchanting Villa Balbianello in Lenno one of the FAI properties, Villa Carlotta in Tremezzo famous for its Italian wonderful garden, Villa Melzi with its English gardens adorned with sculptures and Villa Serbelloni currently headquarter of the Rockefeller Foundation, both located in Bellagio. 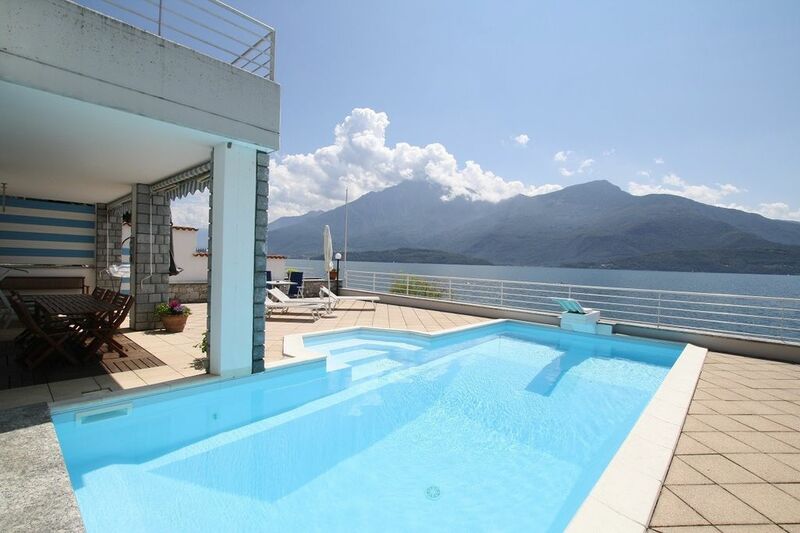 Our wide selection of luxury villas can meet any of your expectations. 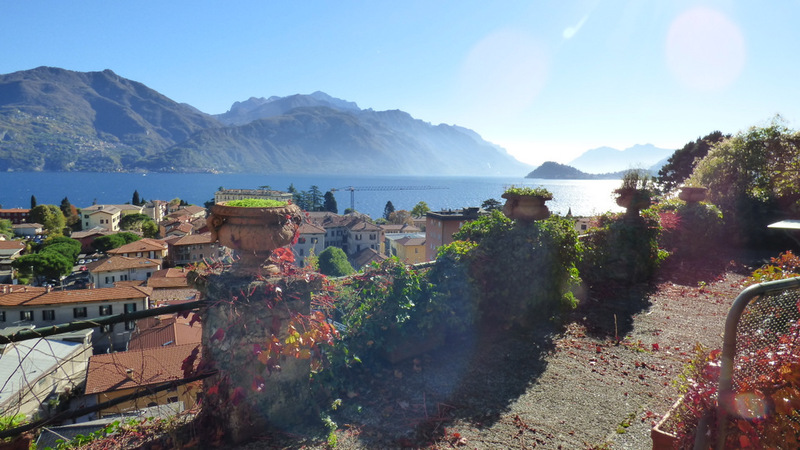 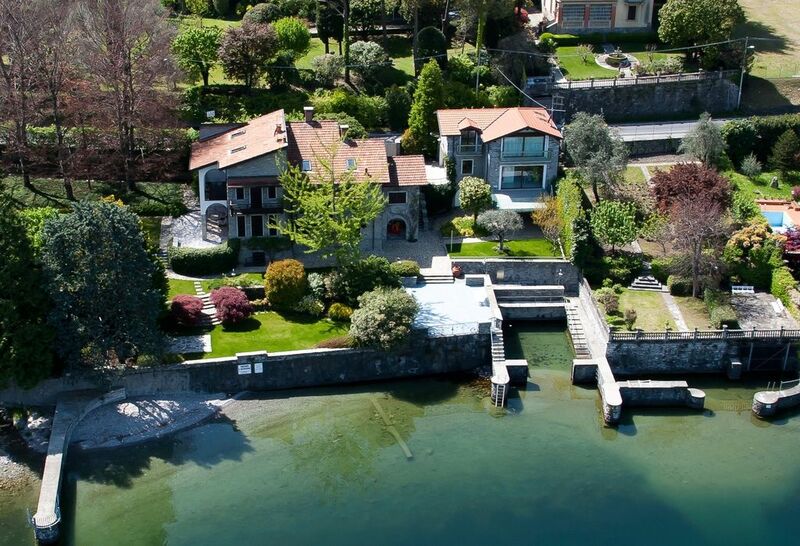 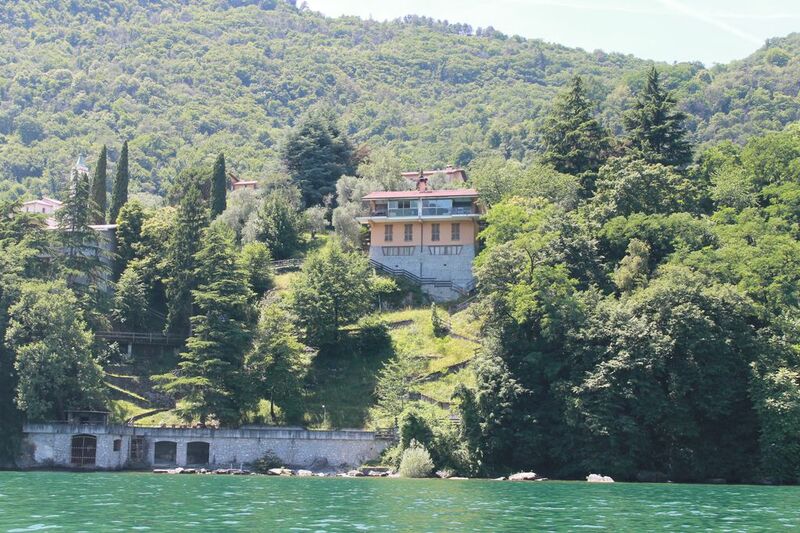 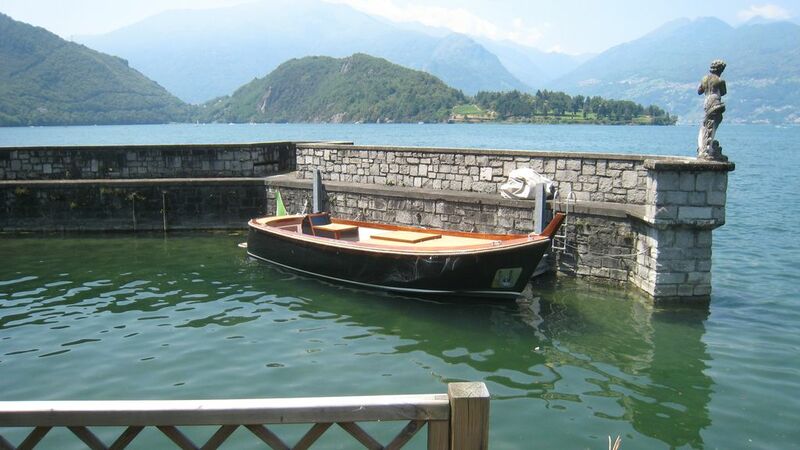 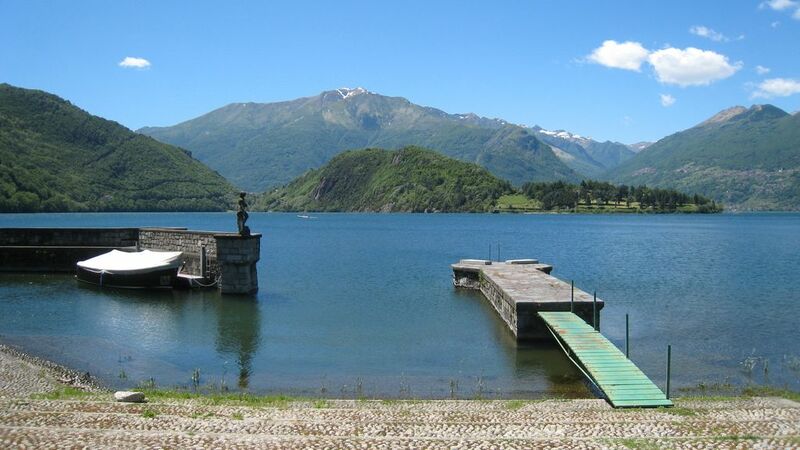 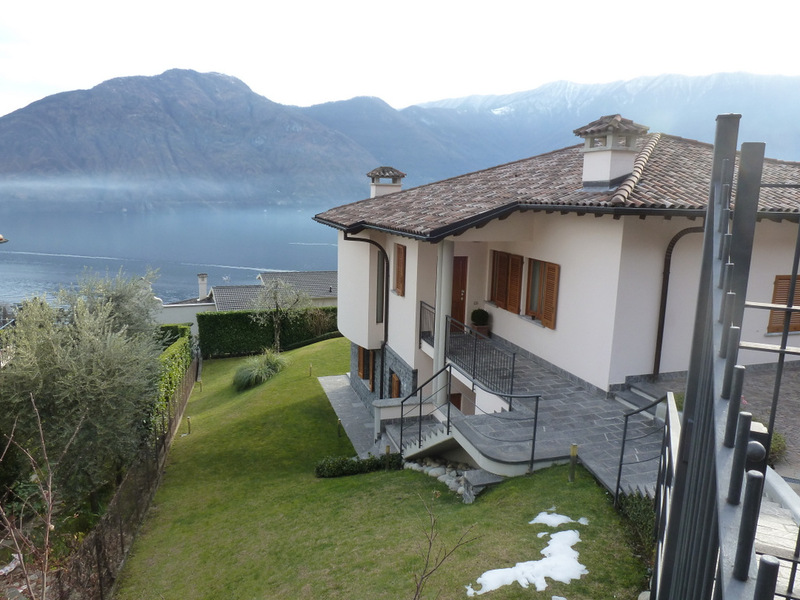 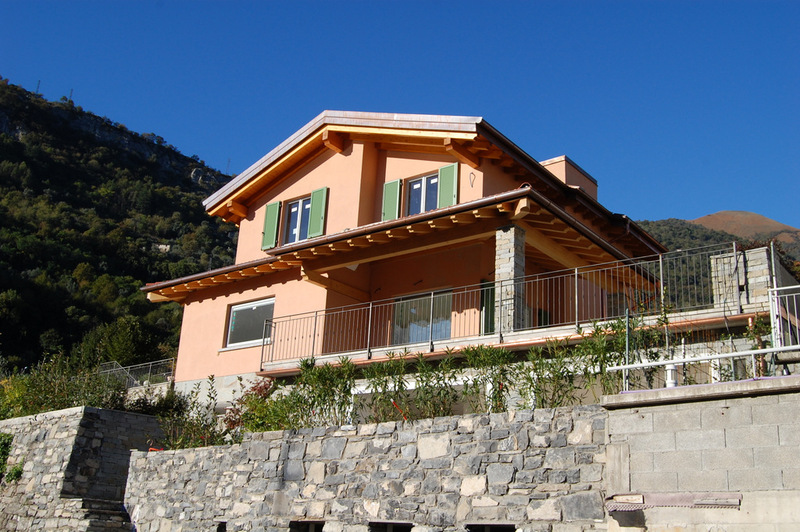 Purchase with us your real estate property on Lake Como! 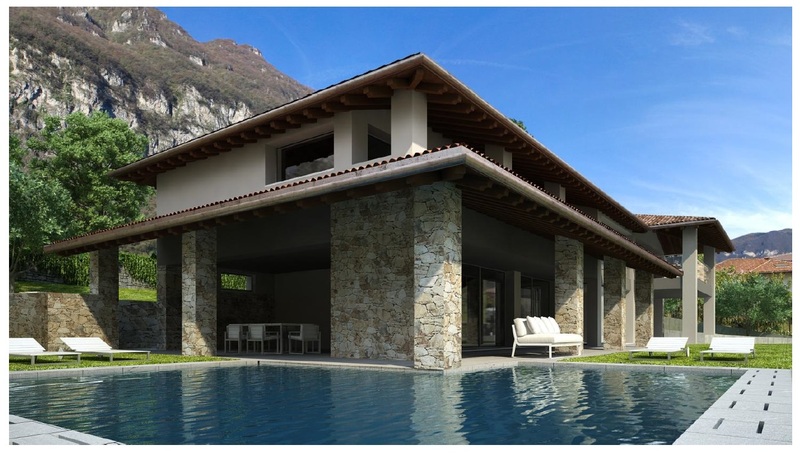 Why not give us a call to find out all the details?